Passengers on layover tours arriving and departing from the same London airport will normally have their luggage sent to their final destination from their airport of origin. Passengers are welcome to bring their carry on hand luggage on board the tour. A layover in London in between flights from Dallas Fortworth, Texas, USA to Johannesburg, South Africa connecting at London Heathrow. Luggage will be sent directly from Dallas to Johannesburg. London has the busiest airport system of any world city by passenger traffic, with over 133 million passengers travelling through the city’s various airports each year. As the original founders of layover tours, our tours from the London Airports are very popular with visitors on transit through London to destinations all across the globe. 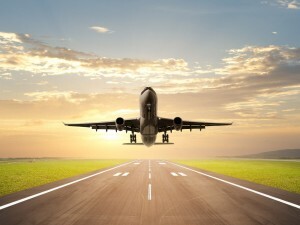 In an effort to offer guests greater details on what they can expect at the airports, we are compiling a list of blog posts focusing on useful tips and information, covering topics ranging from the different terminals, to what happens to your luggage on a layover, through to where to meet your tour guide. We begin with some general airport articles followed by useful information on the two major international airports that service London and from which our Layover London Tours are run – Heathrow Airport and Gatwick Airport.